"Oh, the thinks you can think" when Dr. Seuss' best-loved characters collide and cavort in an unforgettable musical caper.Top of Form SeussicalBottom of Form is a fantastical, magical, musical extravaganza, bringing to life all of our favorite Dr. Seuss characters, including Horton the Elephant, The Cat in the Hat, Gertrude McFuzz, lazy Mayzie, and a little boy with a big imagination – Jojo. The colorful characters transport us from the Jungle of Nool to the Circus McGurkus to the invisible world of the Whos. 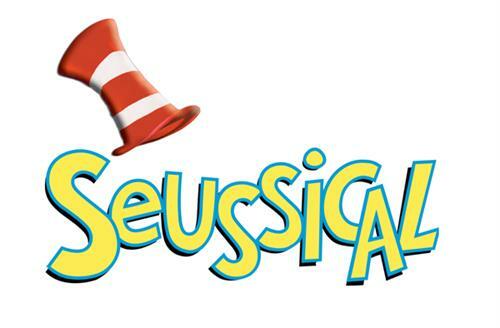 Seussical is fun for the whole family! A Pequot Lakes Community Theatre production by special arrangement with Music Theatre International, MTI Shows.